in Guildford and the surrounding areas. You have just taken your first steps to a safer, fitter you. At 1st Response Personal Protection we are passionate about making you safer. Whether you choose our regular classes, one to one/small group bespoke training or attend one of our courses you will learn simple, effective FEAR management principles and instinctive physical tools to enable you to survive a violent encounter. We believe that the best way to survive an attack is to avoid it in the first place, which is why we not only teach the physical side of reality based self defence, but also equip you with the knowledge to detect and defuse a situation long before you need to defend yourself. Our highly qualified team is also well placed to cover the legal, moral and ethical questions that arise when learning any combative system. 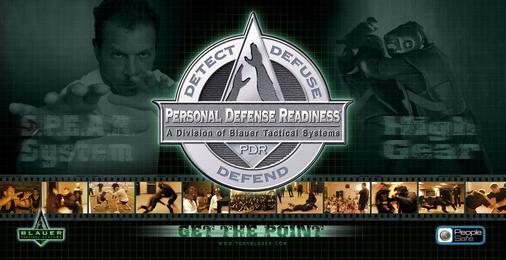 The school has been teaching defensive tactics and awareness since it opened 2011. ​We teach a combination of Israeli Krav Maga (Krav Maga Global) and the Tony Blauer SPEAR Personal Defense Readiness systems. Male or female, young or old; we can make you safer! 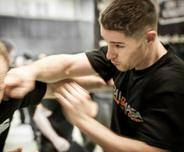 ​Our classes cover not only the physical aspects of self defence, but also the psychological and emotional. UK law with regards to self-defence is examined and applied to each situation, as is the post-conflict process, giving you the best tools for your toolbox. “Stephen, the instructor, teaches real world examples in a manner that is easily understood. “I started training with 1st Response Protection 6 years ago and I am still training there now! I came into the class with a background in MMA, Tae Kwon Do and kick boxing, not to mention another self defence class and this is by far the most ‘real world’ out of the lot! Excellent instruction by Stephen Hollingdale backed by world class organisations that he has trained with and qualified with. 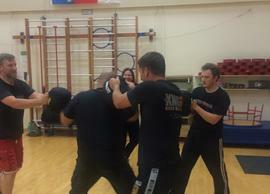 You will not find better tuition and insight into real world self defence than this class. Join up, it may save your life one day! ask a question or even register for a free trial! 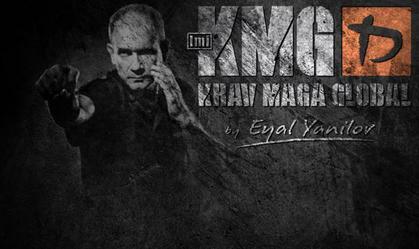 ​We teach a combination of Israeli Krav Maga and the Tony Blauer SPEAR Personal Defense Readiness systems.